We design our video walls for the highest level of resilience and reliability. They are created and built using professional-grade materials, and they can withstand a variety of common environmental factors like heat, humidity, and light to ensure a long lifespan and excellent quality for years to come. Fully Customizable: Our video walls feature fully customizable content in the most brilliant display, to enhance your company’s presentations to the fullest extent. Highly Resilient: Interactive video walls are designed for total reliability and long-lasting convenience. They feature a very high life expectancy to ensure the best performance and value for your investment. Low Maintenance: For the best impact without a constant need for upkeep, video walls are the ideal solution for modern businesses. Our video walls are ultimately easy in regard to maintenance, and they feature weather-resistant durability. Affordable: Video walls are an excellent option that presents high-quality design and imagery with excellent advertising potential at very affordable prices. Designed with Custom Software: Video wall controller and management software is part of the package and creation process. Custom open source software enables a highly customized approach in every aspect. Designed for Maximum Effectiveness in Communication: Our video walls feature the most cutting-edge technology that includes seamless LCD technology, LED video panels, and the option of multi-touch video wall innovation. 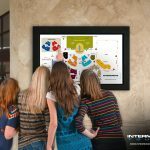 For all of your digital signage and custom video wall needs, Intermedia Touch stands as an industry leader in technology, innovation, and finished results. 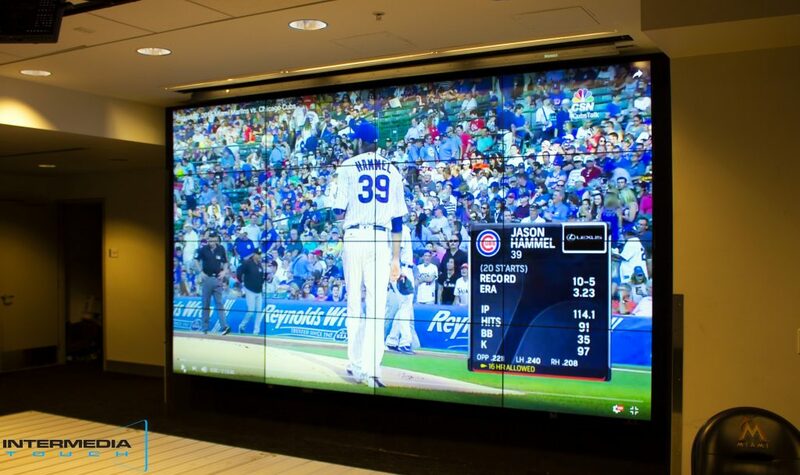 Contact us to learn more about how a custom video wall can enhance your business. Yes, all benefits for video wall. Today time highly demanded product in the display market. Thanks for sharing a video wall benefits.